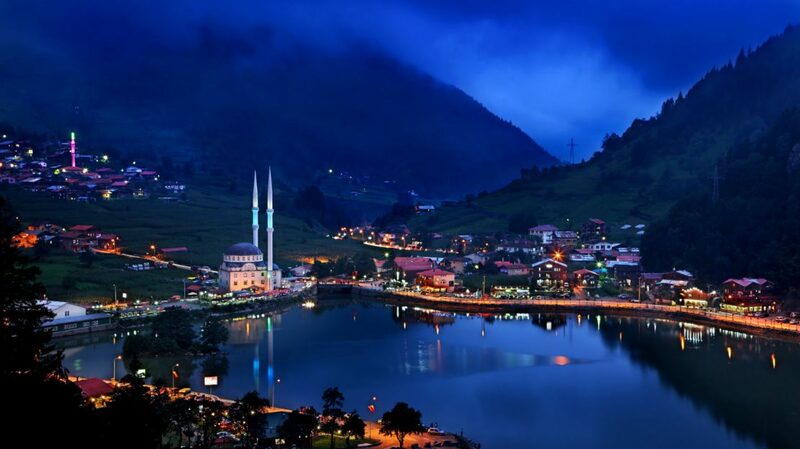 Trabzon is a city on the Black Sea coast of northeastern Turkey and the capital of Trabzon Province. 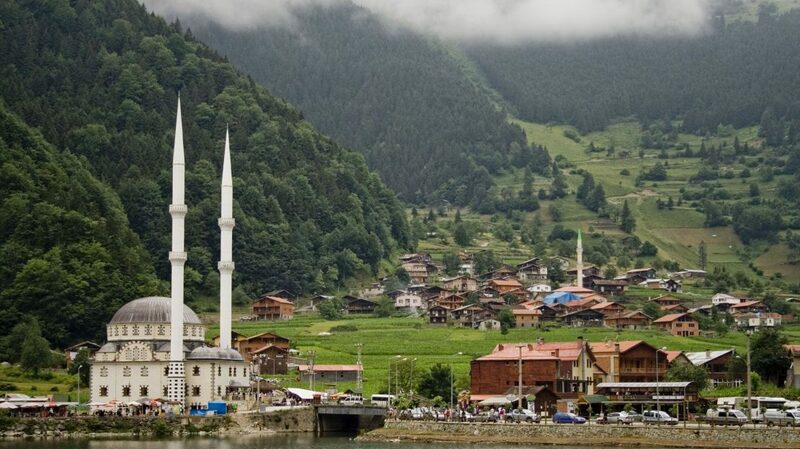 Trabzon, located on the historical Silk Road, became a melting pot of religions, languages and culture for centuries and a trade gateway to Persia (Iran) in the southeast and the Caucasus to the northeast. The Venetian and Genoese merchants paid visits to Trebizond during the medieval period and sold silk, linen and woolen fabric; the Republic of Genoa had an important merchant colony within the city called Leonkastron that played a role to Trebizond similar to the one Galata played to Constantinople (modern Istanbul). 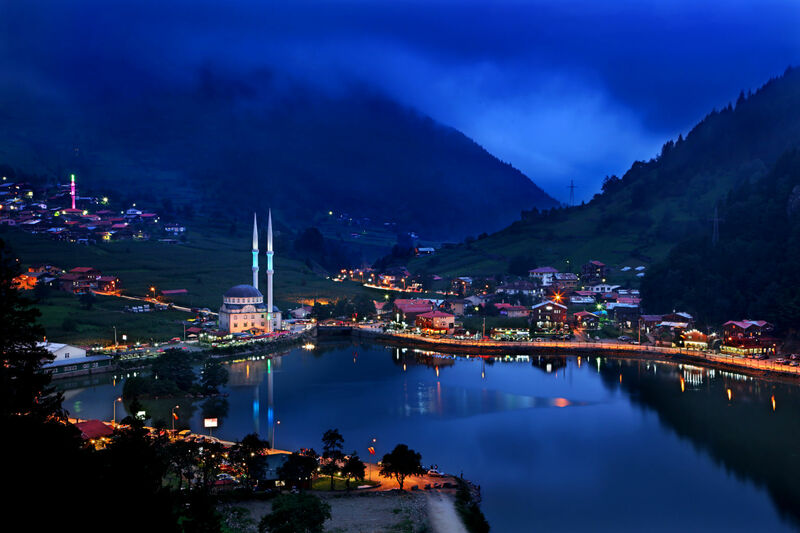 Trabzon formed the basis of several states in its long history and was the capital city of the Empire of Trebizond between 1204 and 1461. 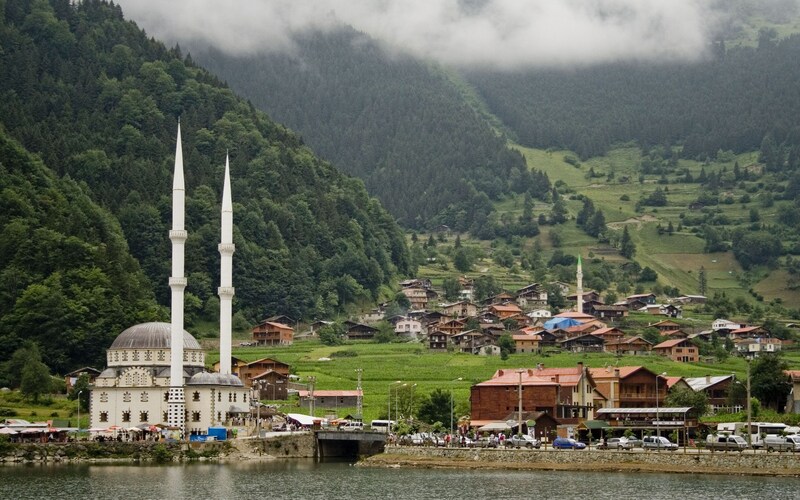 During the early modern period, Trabzon, because of the importance of its port, became a focal point of trade to Iran and the Caucasus. Bronze statue of Hermes, 2nd century BCE, found near Tabakhane bridge in the center of Trabzon. On display in the Trabzon Museum. Head and hand of a 2nd century BCE bronze statue of Anahita as Aphrodite, found near Kelkit to the south of Trabzon province. On display in the British Museum. 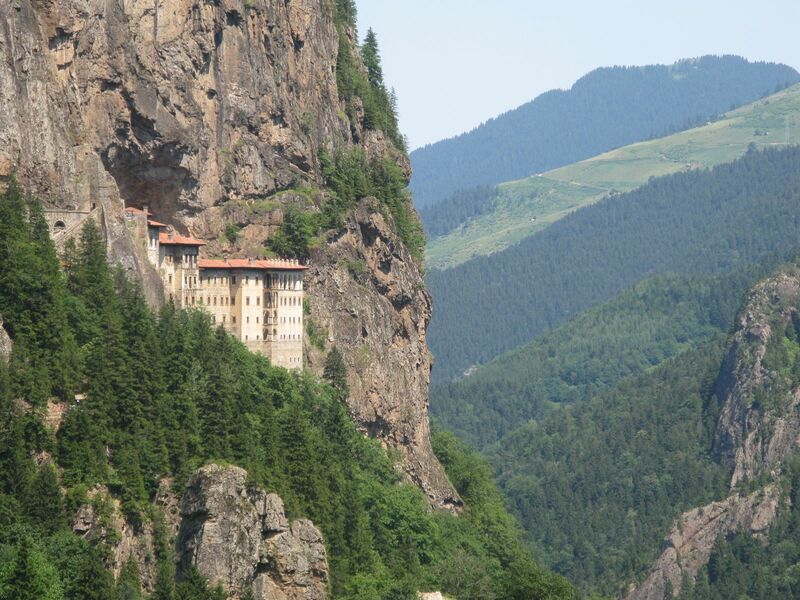 The oldest area associated with the Kartvelians was northeastern Anatolia, including the Iron Age monarchy of the Diauehi (early-Georgians), later known as the culturally important region of T’ao-Klarjeti (part of Turkey since 1461), where they pre-dated the Hittites. 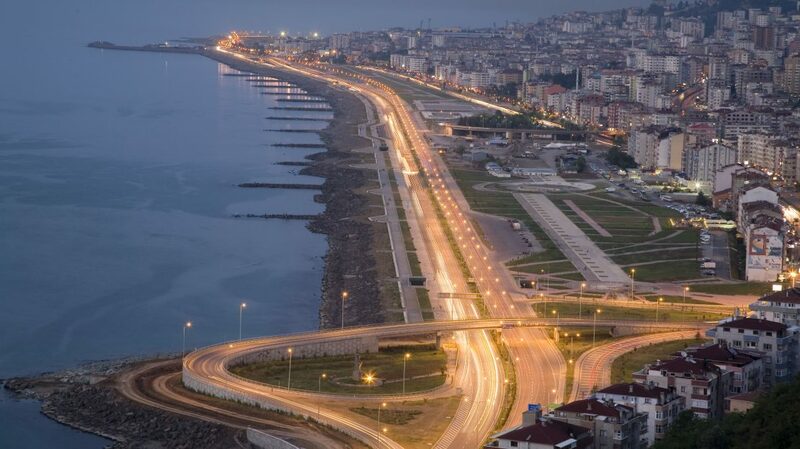 In classical antiquity the city was founded as Τραπεζοῦς (Trapezous) by Milesian traders (756 BC). It was one of a number (about ten) of Milesian emporia or trading colonies along the shores of the Black Sea. Others include Sinope, Abydos and Cyzicus (in the Dardanelles). Like most Greek colonies, the city was a small enclave of Greek life, and not an empire unto its own, in the later European sense of the word. Early banking (money-changing) activity is suggested occurring in the city according to a silver drachma coin from Trapezus in the British Museum, London. Trebizond’s trade partners included the Mossynoeci. When Xenophon and the Ten Thousand mercenaries were fighting their way out of Persia, the first Greek city they reached was Trebizond (Xenophon, Anabasis, 5.5.10). The city and the local Mossynoeci had become estranged from the Mossynoecian capital, to the point of civil war. 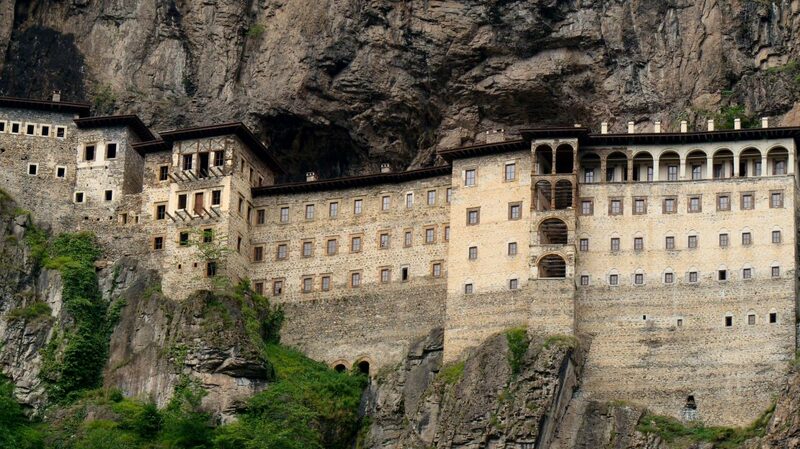 Xenophon’s force resolved this in the rebels’ favor, and so in Trebizond’s interest. When the kingdom was annexed to the Roman province of Galatia in 64–65, the fleet passed to new commanders, becoming the Classis Pontica. 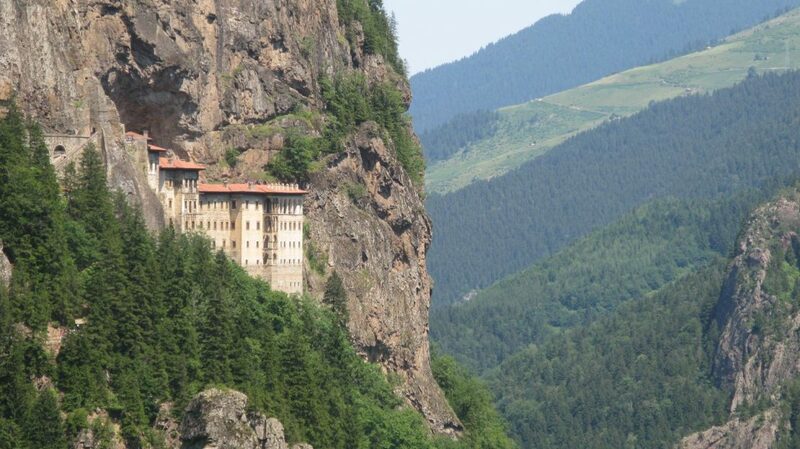 Trebizond gained importance under Roman rule in the 1st century for its access to roads leading over the Zigana Pass to the Armenian frontier or the upper Euphrates valley. 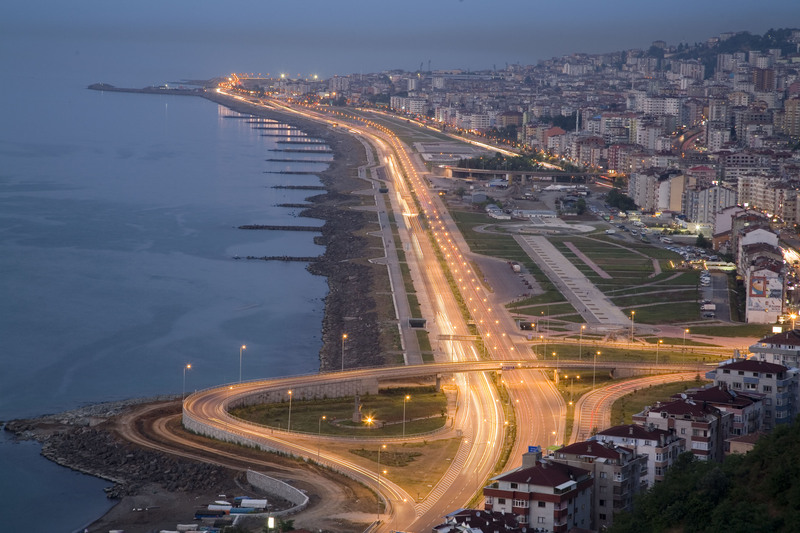 New roads were constructed from Persia and Mesopotamia under the rule of Vespasian. In the next century, the emperor Hadrian commissioned improvements to give the city a more structured harbor. A mithraeum now serves as a crypt for the church and monastery of Panagia Theoskepastos (Kızlar Manastırı) in nearby Kizlara, east of the citadel and south of the modern harbor. Trebizond was greatly affected by two events over the following centuries: in the civil war between Septimius Severus and Pescennius Niger, the city suffered for its support of the latter, and in 258 the city was pillaged by the Goths, despite reportedly being defended by “10,000 above its usual garrison’, and being defended by two bands of walls.